Jacqueline Dixon requested the order in 2016, claiming that her husband punched her and cursed at her, something she says he had done several times, though he always came back. A judge issued the order and gave Jacqueline Dixon temporary custody of their two young children. Jackson acknowledged that the couple has had issues in the past, saying that the deadly altercation on Tuesday possibly started after Carl Omar Dixon found a condom at his wife’s house and accused her of cheating. 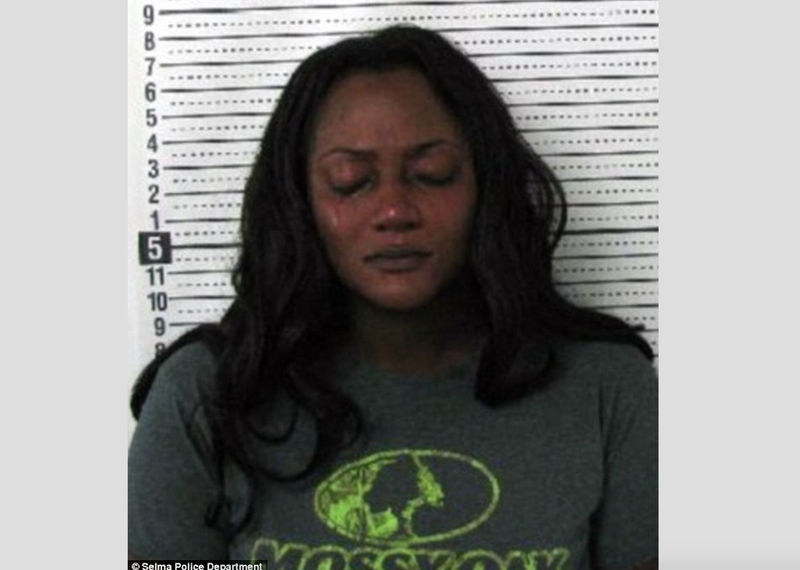 Nonetheless, despite this history and despite Jacqueline Dixon’s claims, a warrant for murder-domestic violence was issued and she was booked into the Dallas County Jail with bond set at $100,000. Alabama is a “stand your ground” state, which legally allows citizens to use deadly force to protect themselves, however no mention of this has currently been made in Dixon’s case. One would hope that given her history with her husband, and the fact that she had a protective order out, enforced or no, would bear some weight. However, only time will tell if once again these United States will prove who exactly these laws protect.